A period of unusual political stability helped Prime Minister Shinzo Abe shake up the economy. But his approval ratings have crashed. He is more likely to respond with populist spending than doubling down on reform. If that fails to shore up his support, he may be replaced. 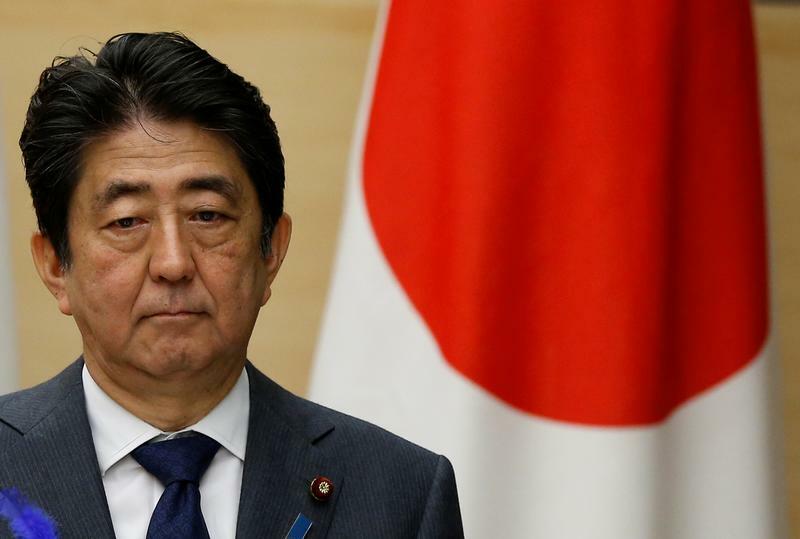 Japanese Prime Minister Shinzo Abe told lawmakers on July 24 he had never asked for preferential treatment for his friend Kotaro Kake, and that Kake had never lobbied for favours. Abe and aides deny intervening to help the friend win approval for a veterinary school. Several polls show Abe's support has fallen below 30 percent. Abe, whose current tenure ends in September 2018, is likely to reshuffle his cabinet in early August.